We offer the option to use our shooting range whether or not you are a member of our facility. Whether you want to learn how to safely use a firearm or you are ready to show your child the ropes, going to a shooting range that offers qualified training is a great decision. At ProShots, we believe your shooting range experience should be a positive one from the moment you step through our doors. We are proud to say we have a family-friendly environment and offer many classes to help you improve your shooting skills in Winston-Salem, North Carolina. Our facility is unique in that it is the only shooting range in the area that allows rifles, shotguns, and AK47s in the indoor range. We specifically focus on proper training of gun handling and use, do things by the book, and take pride in the quality of our courses. Our 8-lane indoor gun range is clean and safe, and we offer the option to use our shooting range whether or not you are a member of our facility. Our classes are taught by certified and experienced instructors, and you’ll find that we host many events that are great for the entire family. ProShots is a one-stop-shop for the novice or experienced gun owner. We carry a wide selection of guns and gun equipment, as well as offer rental guns if you’d like to try something new. Gun ownership is something we take seriously, and we are committed to helping you and your family use guns responsibly. 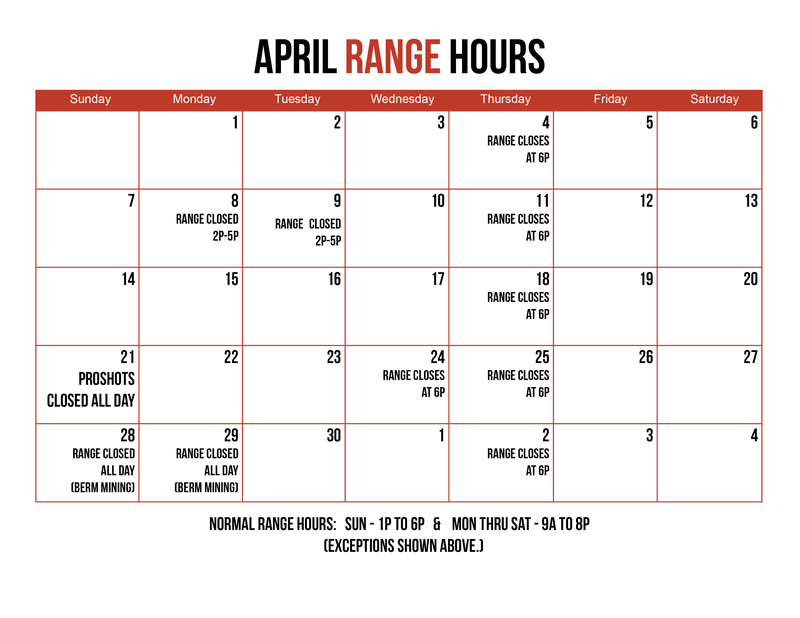 Stop on by or give us a call at ProShots if you have questions about our shooting range. We’ll see you soon.